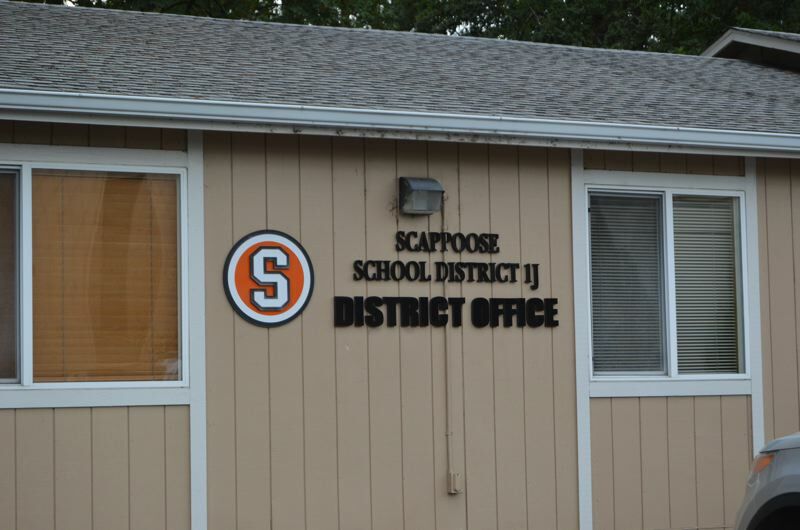 The Scappoose School District has settled a lawsuit filed against it brought by a former teacher who alleged the district did not follow proper protocol to terminate her probationary teaching contract through the non-renewal process last year. The school district recently settled a suit with Erika Reardon, a former fourth-grade teacher at Otto Peterson Elementary School, who took the district to court last July alleging that she was not properly notified before the school board voted to issue her a non-renewal at the end of the school year. An agreement between Reardon, the school district and the Scappoose Education Association, which was obtained through a public records request by the Spotlight, indicates Reardon will receive $50,000 in the settlement and will have her departure from the district classified as a layoff, not a non-renewal. Reardon was first hired in 2014 as a probationary teacher. Teachers in the Scappoose School District become permanent after three consecutive years of employment — the probationary period — and are approved for rehire in the fourth year. The core of Reardon's lawsuit against the board of directors centered on the fact she was not notified prior to a February 2017 school board meeting where her name was on a list of staff members whose contracts would not be renewed for the next school year. According to Oregon law, teachers must be notified prior to March 15 if their probationary contracts will be non-renewed for "for any cause considered in good faith sufficient by the board." Reardon requested and was granted a hearing in front of the school board in June, before filing the lawsuit in July. After the district filed several legal maneuvers and motions to dismiss the suit, Columbia Circuit Judge Jenefer Grant ruled in November to dismiss the case. Portland-based lawyer Elizabeth Joffee, who represented Reardon, filed an appeal with the Oregon State Court of Appeals in early January. The circuit court case has been pending for months, awaiting the decision of the appeals court. According to court documents, Reardon has agreed to withdraw the appeal as outlined in the settlement agreement. Among several provisions, the settlement also requires the district to provide two weeks' notice to probationary teachers before the school board intends to make decisions on contract non-renewals.